England is currently going through a heatwave that is pushing parts of the country to the brink of issuing a level four warning (where fit and healthy individuals could be susceptible to things like heat stroke and heat exhaustion). 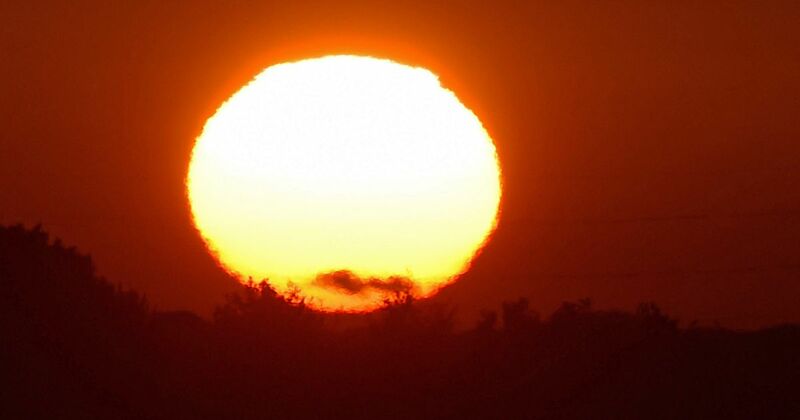 National authorities are issuing warnings for people to stay indoors and keep their homes as cool as possible. They’re especially stressing the risk to older people that live on their own.A combination of a population that isn’t necessarily used to high temperatures and homes that aren’t always air conditioned, make the threat to the public even greater.This is interesting as it could become even worse if there were any kind of large-scale blackouts or power outages in the country. The West Midlands have been issued with a level three warning with heatwave action now being taken – level four is a national emergency. The level three warning extends as far as the Gloucestershire border with the South West having a level two warning. Met Office advice for a level three warning is as follows: “Stay out of the sun. Keep your home as cool as possible – shading windows and shutting them during the day may help. A level four warning is in place when death or illness may occur among the fit and healthy.